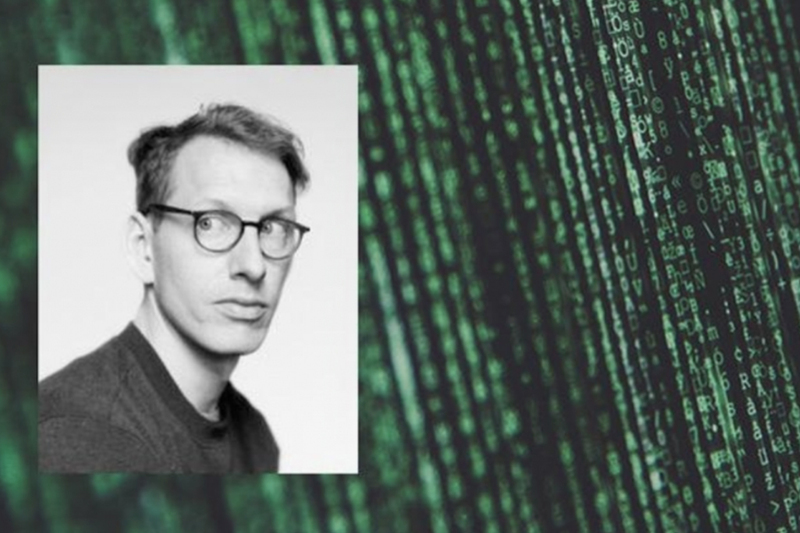 Hampus Jakobsson, angel investor, will guide us through the basics of blockchains and why they can change the world. What is blockchain, bitcoin, ICOs, and why should we even care? It’s been one of the most recurring topics in tech ever since the market price on Bitcoin skyrocketed, and it’s one of the fastest growing areas in technology - but despite this, the blockchain technology still raises a lot of questions. What’s all this talk about ICOs and bitcoins and why should we even care? Does it really have the power to change the world? Have all your questions answered when Hampus Jakobsson, one of Sweden’s most influential entrepreneurs and angel investors, gives a talk on his favorite subject. Hampus is a known profile in the Swedish startup world. In 2010 he sold his company TAT to Blackberry for almost 1 billion SEK and since then he’s spent his time building and investing in more than 40 companies in the Öresund region. He’s also one of the founders of The Ground in Malmö, the tech hub and coworking space where you find companies like Mapillary, MySocial and Pink Programming. He also runs a podcast called ‘Governing the Future’, where he talks all things blockchain with world leading experts in the field. Don’t forget to sign up here and secure your spot - last time he did a talk on blockchain feedback included “Best talk I’ve ever been to”.